Independent freight forwarder network, The WACO System, has expanded its presence in Australasia after appointing two new members for Australia and New Zealand. 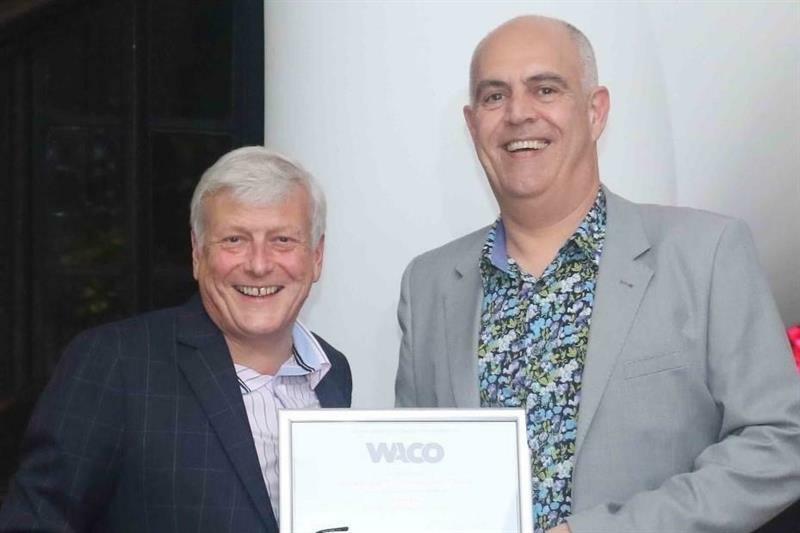 Melbourne, Australia-based International Trade Management and Auckland-based Pengellys were both formally welcomed to the network at WACO's Extraordinary General Meeting in Manila, in the Philippines, last month. “We are very pleased to have both companies on board and look forward to the benefits our members will gain from working with local specialists from this very important region,” commented Richard Charles, Executive Director, The WACO System. With offices throughout Australia, ITM boasts a fleet of services including supply chain integration, logistics, Customs consultancy and warehousing.